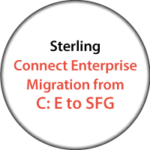 Overcome dependency on unreliable FTP and help reduce IT resources. 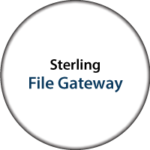 Integrate file transfer capabilities with your other system management applications. 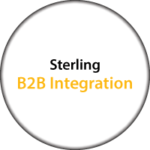 Sterling B2B Integrator provides a single, flexible B2B gateway that enables companies to solve all of their B2B integration needs. 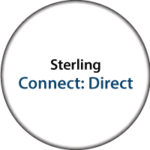 IBM Sterling Connect: Direct is the point-to-point file transfer software optimized for high-volume, secure, assured delivery of files.